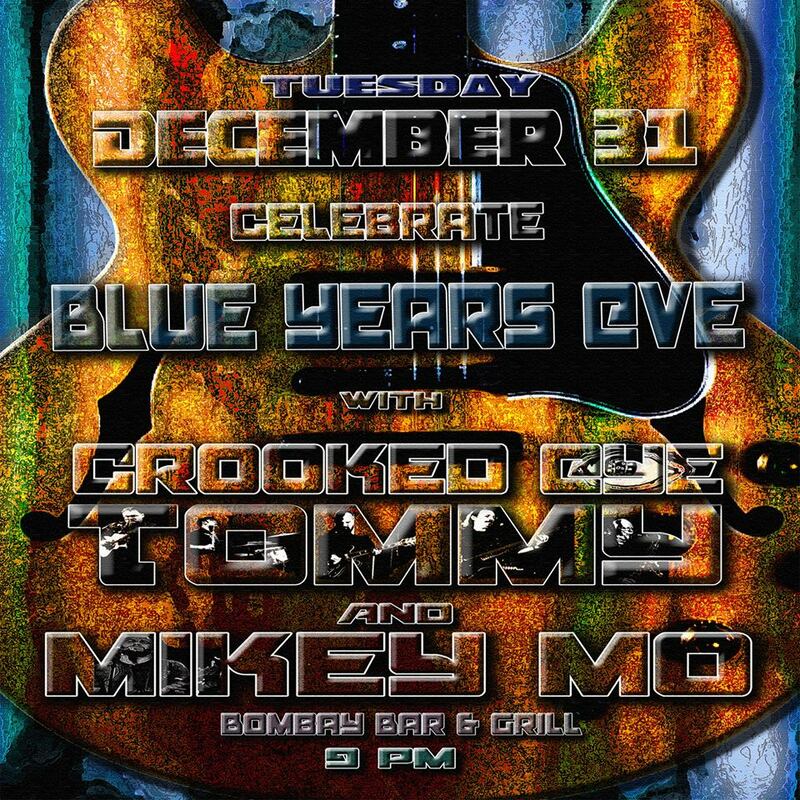 Ring in the New Year with The Blues at Tommy Marsh’s Blue Year’s Eve Party featuring Crooked Eye Tommy and Mikey Mo Band at Bombay Bar and Grill in Ventura, CA. Dedicated to providing live music to the community for over 28 years, Bombay’s is the premier spot to make eyes at that lead singer or size up that guitarist’s axe. Plus, with two state of the art sound systems, our talented bands sound clean – more arena than garage. 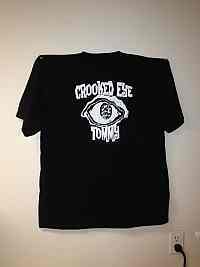 Come on out to Bombay’s and support music – LOCAL LIVE MUSIC.